The voice of the @WSOP on @ESPN, @LonMcEachern is one of today's Grand Opening Celebrity Bounties. 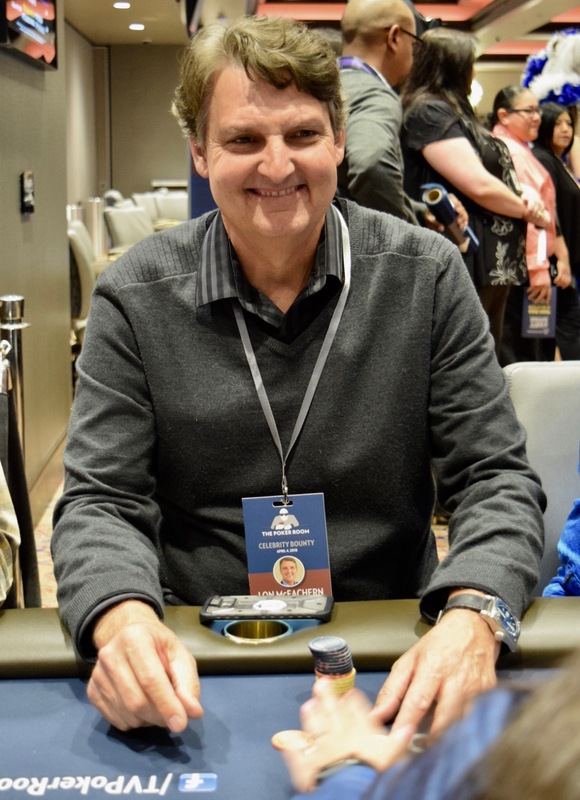 We are lucky here at @TVPokerRoom to have Lon at many tournaments each year, from large Main Events to smaller tournaments. The northern California resident is 'one of the regulars' here, always very approachable and if you have a chance, engage him in some of the stories he'll tell at the tables.